We’ve all heard the rumors about Elvis Presley’s death. We’ve heard about the sightings and many fans believe that he actually faked his own death. Well Presley isn’t the only that has had rumors spread about his death. 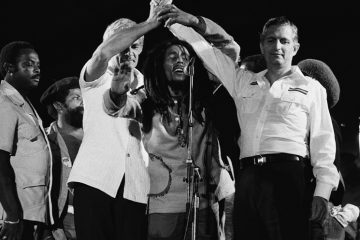 The circumstances that surround these famous deaths have developed sometimes absurd but fascinating rumors. Today let’s check out some of the most notorious historical figures that are believed to have survived death. 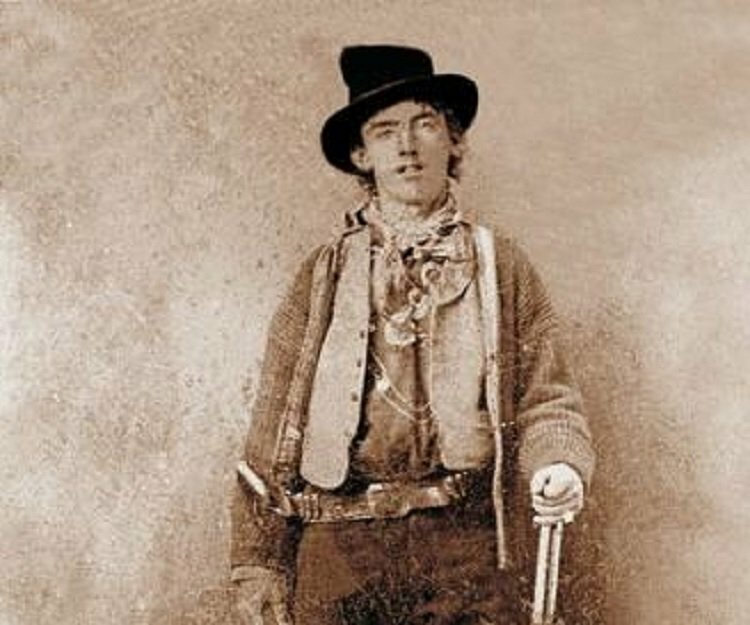 William Bonney, also known as Billy the Kid, is one of America’s most famous outlaws. Kid was gunned down in July 1881 by New Mexico sheriff, Pat Garrett. However, over the years rumors began to circulate about the legitimacy of his death. Many people believe that Pat Garrett actually shot the wrong man and covered it up. Years later two different men swore that they were the real Billy the Kid. The first one, a Texas man in 1949 known as Ollie “Brushy Bill” Roberts. The second was in 1938 by an Arizona man named John Miller. Fast forward to 2004, a group of researchers decided that they wanted to get to the bottom of this mystery. The group created a petition that would allow them to exhume Billy the Kid’s mother. This would allow them to compare her DNA with the body that lays beneath Billy the Kid’s gravestone. However, this request was not allowed and Billy the Kid’s death still remains a mystery. 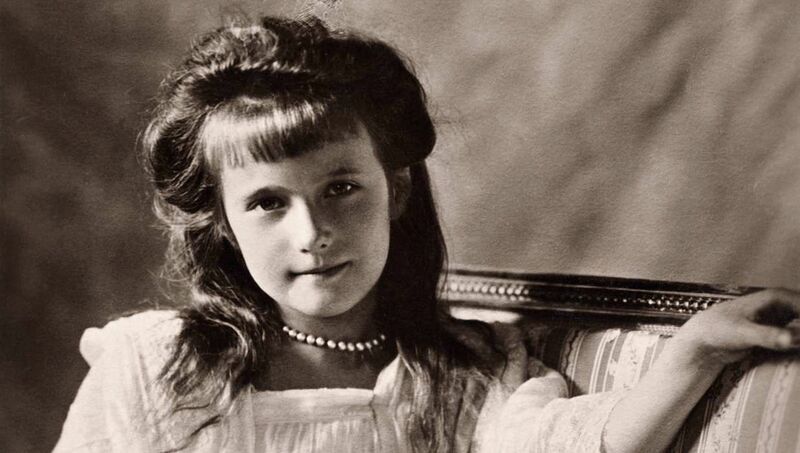 Anastasia was the youngest daughter to Czar Nicholas II. Along with her family members, Anastasia was executed on July 16th, 1918 by their Bolshevik captors. Shortly after the execution, rumors began to fill the ears of many Europeans. Rumor had that Anastasia, seventeen at the time, had actually survived the execution. Many women began to come out of the blue, claiming that they were the real Anastasia. The most famous woman was Anna Anderson, a German-born woman. She died in Charlottesville, Virginia in 1984 and after her death experts decided to test her DNA. Anderson’s DNA proved that she was not apart of the royal family. These rumors continued to fill the minds of many, however, in 2007 the truth was revealed. A group of Russian scientists were able to identify Anastasia’s remains and prove that she had actually been killed in 1918. 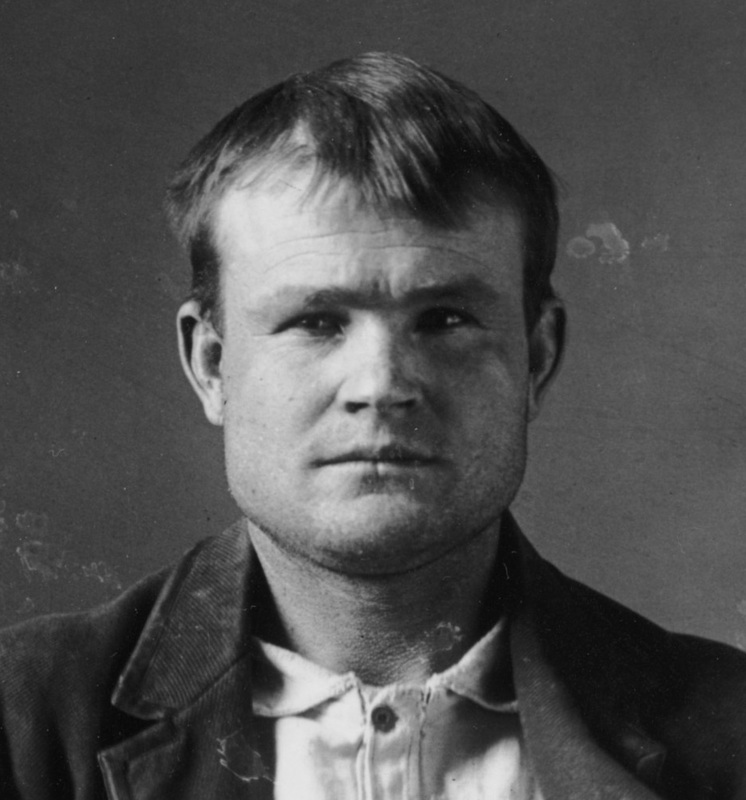 Robert LeRoy Park, better known as Butch Cassidy, also has a mysterious death. Cassidy led the Wild Bunch, one of the most notorious Old West gangs. As the story goes, Cassidy was shot down in 1908 in Bolivia. However, rumors couldn’t help but circle around this notorious gang members death. Many have suggested that Butch Cassidy actually survived the shooting in Bolivia and returned back to the United States. Some historians believe that Cassidy was living under a different name in Spokane, Washington after 1908. They believe that Cassidy worked as a machinist while writing his autobiography. Many experts believe that the key to this rumor lies within the manuscript “Bandit Invincible: The Story of Butch Cassidy,” that was written by William T. Phillips. The manuscript revealed many intimate details about the gangsters life. Others have claimed that Phillips revealed his true identity to various friends and family members before he died in 1937. 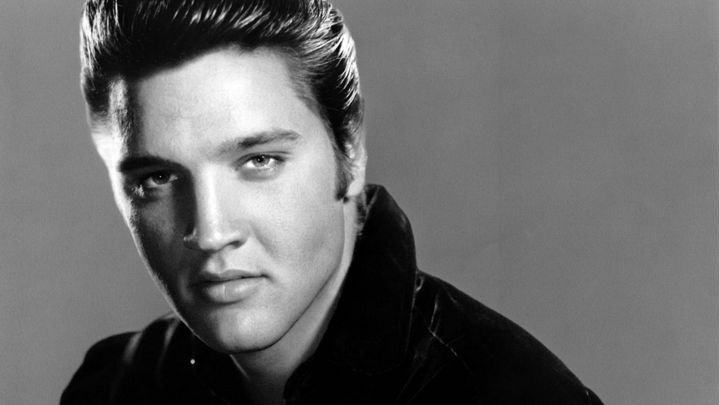 It’s no surprise that Elvis Presley wound up on our list. Presley’s death shook the entire world. People from all over mourned for their beloved Rock and Roll star. As the story goes, Presley was found on his bathroom floor after he died of a drug overdose on August 16th, 1977. 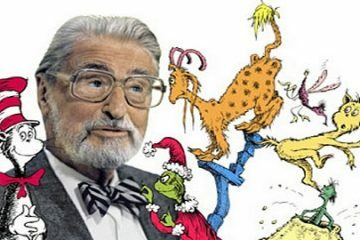 Ever since his death, many people have began to spread rumors that his death was a hoax. As rumor has it, Presley actually faked his death in order to avoid paying back the debts he owed to the Mafia. 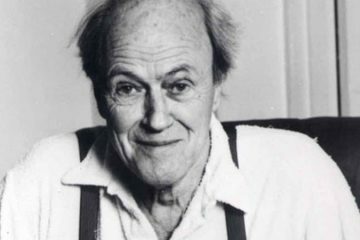 Others believe that his death was a government conspiracy. People continue to claim that they’ve seen Elvis in real life, especially around Tennessee. 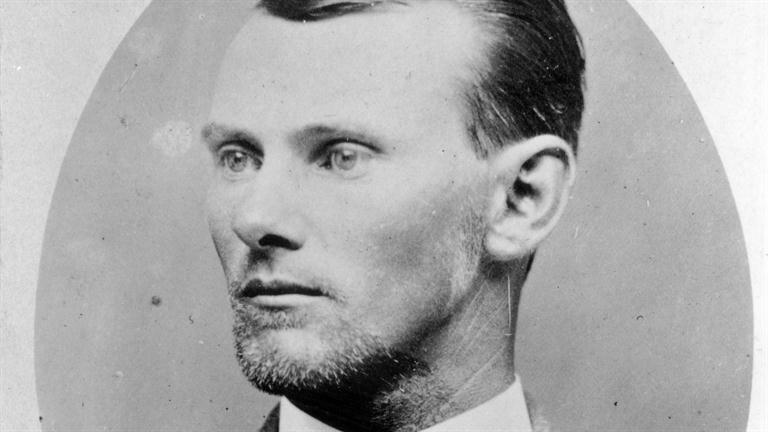 Another infamous outlaw, Jesse James, makes our list of mysterious deaths. James crime career was spent robbing trains and banks alongside fellow gang members. Jesse James’ career came to an end on April 3rd, 1882 when he was shot by Bob Ford. Supposedly, Ford shot James to collect a hefty bounty. However, this didn’t stop rumors from circulating about his death. 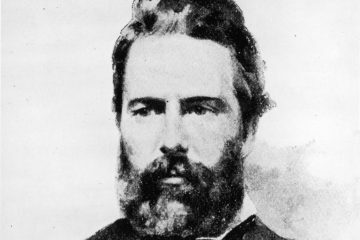 Rumor has it that Ford actually shot a different man which allowed Jesse James to escape. In 1995, researchers did an analysis of James’ DNA and found this rumor to be incorrect. 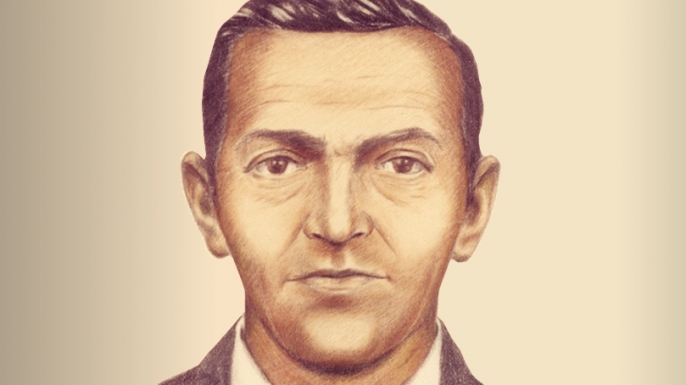 Seated on a flight to Portland, Oregon on November 24th, 1971 was a mysterious man. This man donned a dark suit, black raincoat, and wraparound sunglasses. This man, known as D.B. Cooper, handed one of the flight attendants a note claiming that he had a bomb on the plane. He requested that the FBI give him a parachute and $200,000 dollars. Cooper jumped out of the plane and into a terrible thunderstorm. His disappearance led to a massive man hunt, but officials found nothing. Many people assumed that Cooper had been kill during the fall, however, authorities continue to investigate Cooper’s mysterious disappearance. Towards the end of his reign, Alexander I reportedly decided that he was going to withdraw himself from state affairs. Rumor has it that Alexander had spoken to his advisers and informed them of his desire to vanish. During the fall of 1825, Alexander I headed to his seaside home to spend some time alone. Unfortunately, shortly after his arrival he fell ill with a cold that quickly turned into typhus. Alexander I had died at the age of 47. However, due to his sudden death and his funeral having a closed coffin, rumors began to spread. Many believe that Alexander had actually faked his own death in order to gain some time to himself. Another rumor that floats around Alexander’s death, is that he actually took on a brand new alias. 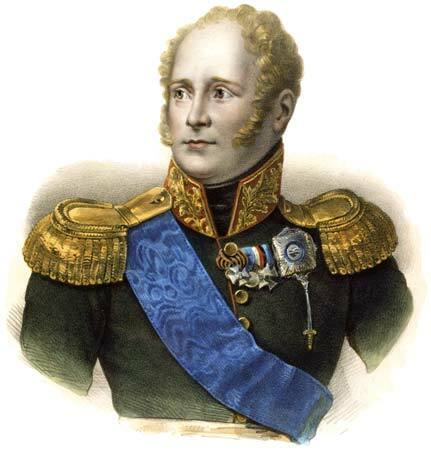 Alexander became Fyodor Kuzmich, who suddenly appeared in 1836 in Sibera. Kuzmich died in 1864 and was eventually canonized through the Russian Orhodox Church. Alexander’s death still remains a mystery. In the eyes of his supporters, Louis XVII was the King of France after his parents death. Born to Louis XVI and Marie Antoinette, his parents were executed in the midst of the French Revolution. Louis XVII was taken prisoner in one of Paris’ medieval Temple prisons. 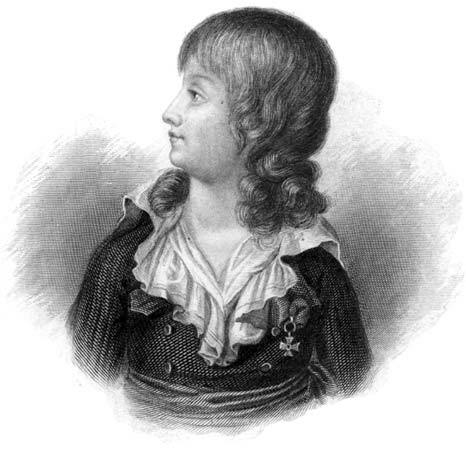 Sources say that Louis XVII died during his imprisonment due to tuberculosis. Louis XVII was only ten years old. However, his death didn’t stop the rumors from circulating. Many believed that Louis XVII was actually smuggled out of the prison by sympathizers. The sympathizers had replaced Louis XVII with a commoner in the prison. After the monarchy was restored, many people began claiming that they were the true Louis XVII. Despite rumors, in 2004 researchers revealed that Louis XVII did indeed die in the prison. Researchers ran a DNA analysis on the heart that had been removed from the body of the child who died in the Paris prison. The test revealed that Louis XVII had died in that prison in 1795. 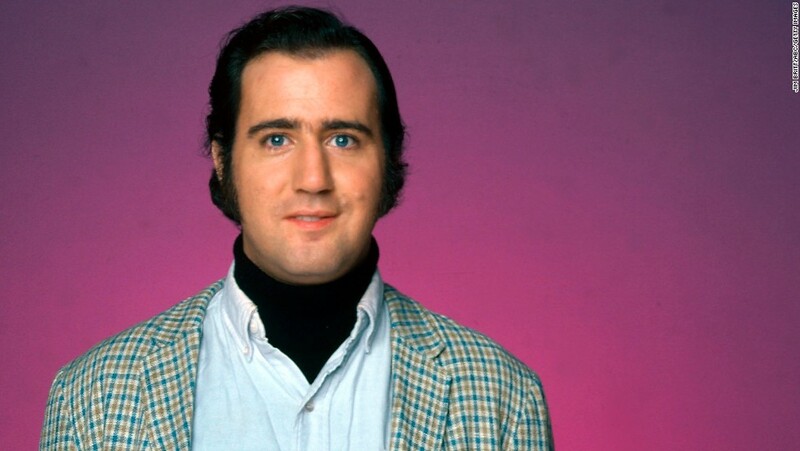 Comedian and practical joker, Andy Kaufman, reportedly died from lung cancer on May 16th, 1984. 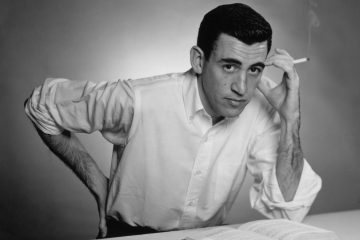 Kaufman was only 35 years old. However, Kaufman’s love of hoaxes started a rumor that he had faked his own death. Kaufman had kept his illness a secret, so many fans had a hard time believing that he’d actually died. Bob Zmuda, Kaufman’s close friend, has said that Kaufman had discussed pulling this type of elaborate prank. Over the years fans have reported seeing Kaufman, however, many people have no accepted that Andy died in 1984.